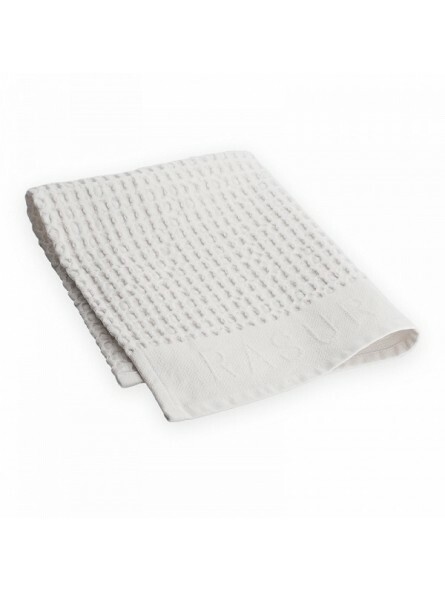 Mühle Shaving Towels. Two waffle piqué, pure cotton towels. Anyone who has ever been shaved by a barber knows about the delight of perfect shaving preparation which begins by placing a hot towel on the areas to be shaved. 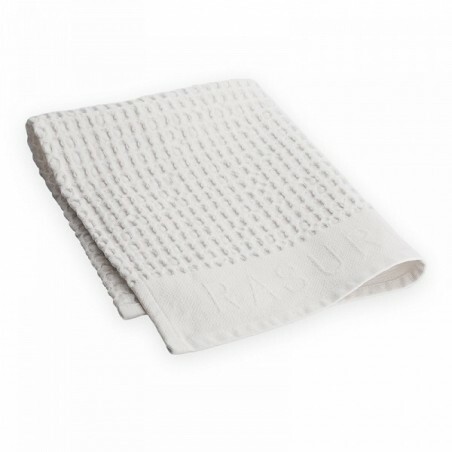 Mühle shaving towels made of fine waffle piqué are designed precisely for this purpose.